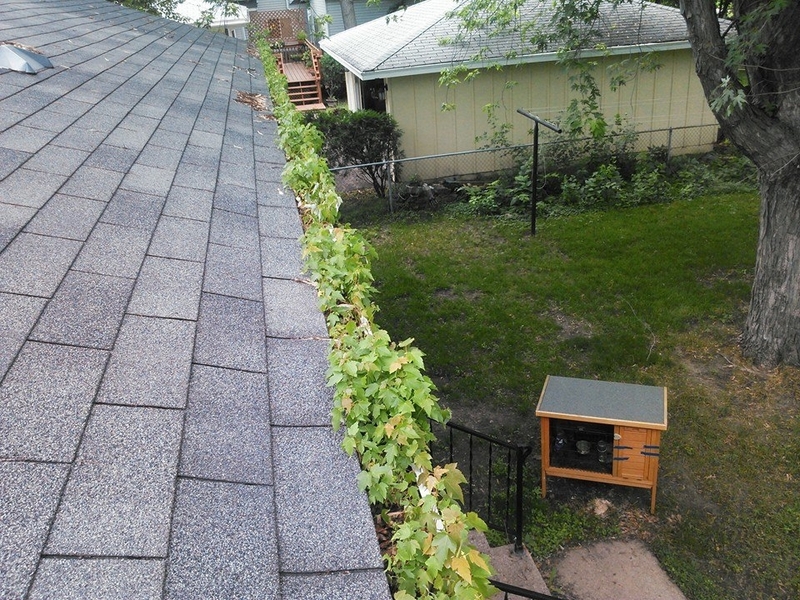 Are you having problems with full overflowing gutters in your Minneapolis home? Having clogged gutters can cause extensive water damage in your basement, your foundation, all the way up to your roof. 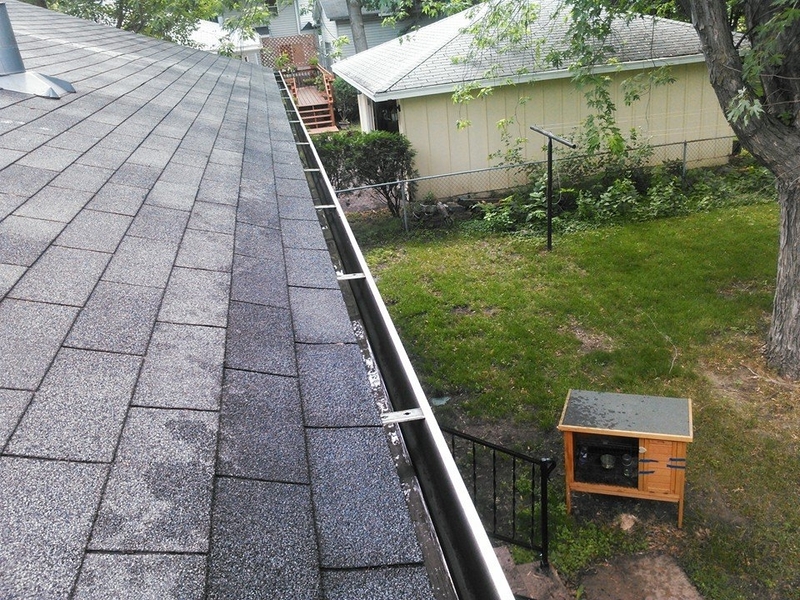 Gutters have been designed to drain roof water away from your house. Calling us at A Perfect View Window Cleaning will put an end to your gutter problems! We hand pick the debris from your gutters placing it in a bag to ensure there is no mess left behind in your yard! After that, we flush your gutters with a hose checking to be sure your downspouts are flowing correctly.